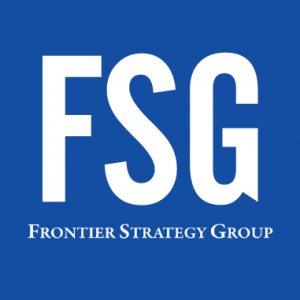 Frontier Strategy Group, a Washington, D.C.-based information services and advisory partner to multinational company executives operating in emerging markets, acquired Ducker Worldwide, a global business-to-business (B2B) research and consulting firm. Led by Joanne Ulnick, CEO, Ducker is a 56-year-old global business-to-business (B2B) research and consulting firm serving the automotive, heavy equipment, industrial, building products and private equity industries. Ducker leverages its core competency in research and applies analytics to accelerate and bring certainty to client growth decisions. The combined company – led by Richard Leggett, who will serve as CEO – provides client executives with market research and executive advisory services including cloud-based technology platforms, expanded insight into customer behavior, and data and analyst insights spanning the B2B, healthcare, consumer, and private equity industries. 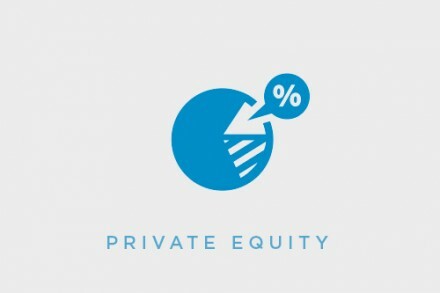 FSG is a portfolio company of Boathouse Capital.